We refuse to limit ourselves and our God to just the USA - we want to “jump the fences” and reach the world! NLCC World Missions actively supports numerous missionaries in more than 17 countries. Our goal is to make every attempt possible to spread God’s Word to as many people as we can; while we can! 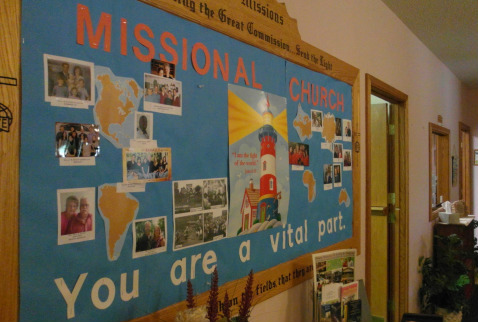 Every year we hold a Missions Convention, in the last part of October, that serves as a time of gathering, spiritual investment and refreshing, as well as a time of re-commissioning of our brothers and sisters in the field. Will you partner with us in our efforts to reach the world one soul at a time? We need your help!